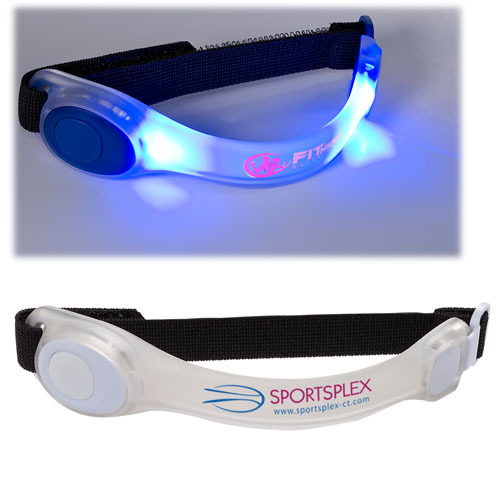 Armband with 2 LED safety lights, and adjustable Velcro closure. Features 2 light settings: blinking and static (light color matches button color). PVC reflective panel on backside of armband (for added visibility). May also be worn around ankle. 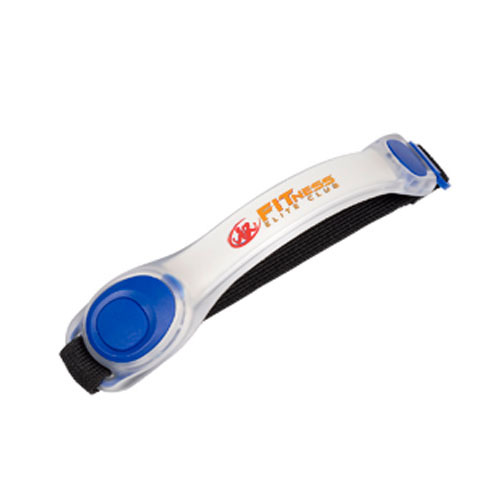 Armband with 2 LED safety lights, and adjustable Velcro closure.Uses 2 button cell batteries, included (replaceable). Features 2 light settings: blinking and static. 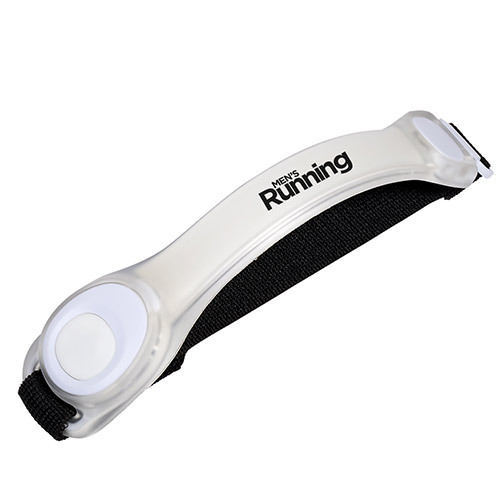 PVC reflective panel on backside of armband (for added visibility). Light Panel: 7.5"W x 1.5"H x 0.5"D.
Polybagged / 30 lbs lbs / 200 pcs pcs. / 10 x 16 x 14box.